Modern stylish wooden dining chairs with a tapered back design. Constructed from solid Beech and available in a choice of eight finishes. Delivered assembled and ready to use. 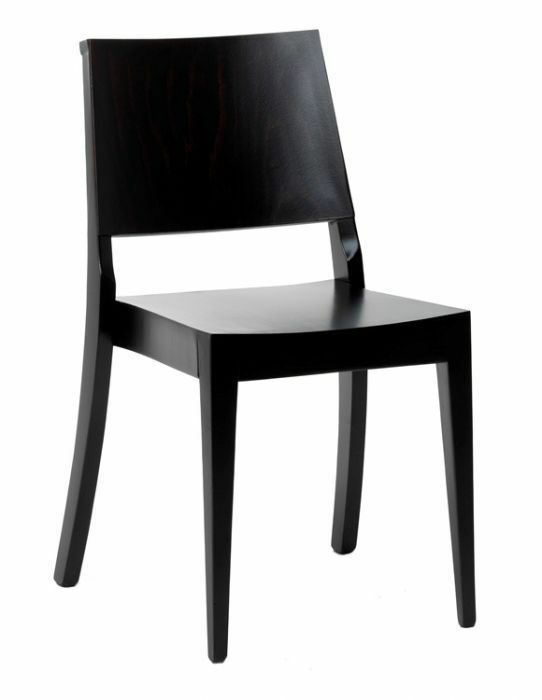 Solid wood chair design, available for delivered within 15-20 working days.